President of Finland Sauli Niinistö gifts Lumias to crown-princess Victoria of Sweden and her husband Daniel on a state visit. 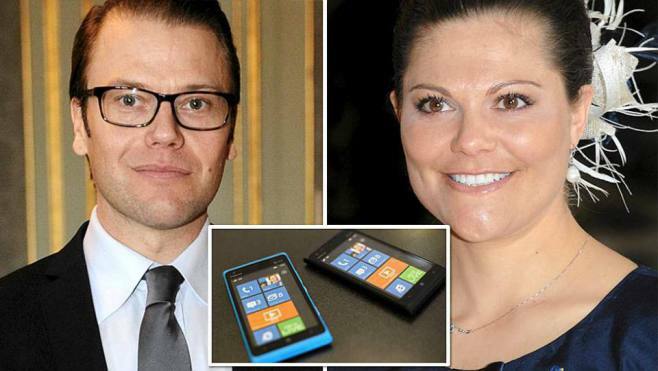 According to iltasanomat.fi, Sauli Niinistö, the President of Finland gave the crown-princess Victoria of Sweden and her husband, Danial some Nokia Lumias on their visit. Some good home support for the Lumia phones. Hopefully they might see some use. There’s nothing else reported other than the other items gifted (which were not Lumias). It’s not really about the price of the gift that’s significant, but the choice and thought behind choosing this product. Thanks Janne for the tip! « Rumours: Nokia Lumia 900 coming to T-Mobile USA too?